When you walk round Granton you can’t help but notice the wonderful mini gardens that have popped up (and continue to pop up!) on street corners around the area. 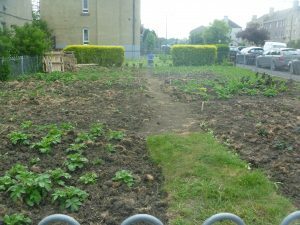 These thriving plots are the work of Granton Community Gardeners, a community based project that is encouraging local people to get involved in food growing. The group then use the food they grow (along with donated food) in community meals. Last night, I went along for the first time to their community supper in Granton Parish Church. I was very impressed by the delicious vegetarian shepherd’s pie. It was great to see so many people enjoying the food and conversation too. There’s a community supper every Tuesday at 5.45 in the church. What’s your attitude to second hand clothing? Ever since I was a student, I have bought all my clothes second hand (except for underwear). I often buy 2nd hand shoes too. 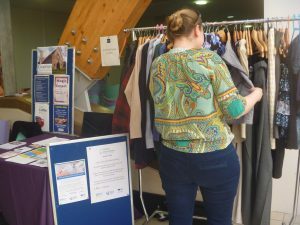 Part of the Granton Goes Greener Project is the clothing swap shop which is already an ongoing part of the Granton Parish Church community but is set to expand in the very near future! You bring in good quality clothing that no longer fits and swap it for something else. We want donations of good quality used clothing. The swap shop isn’t an excuse to clear out your wardrobe just for the sake of it but part of a circular clothing economy that tries to extend the life of clothing and reduce waste (see this article). We want individuals to both bring clothing in and take clothing away. Having said that, we won’t turn away donations and we’re happy for people in need to take items of clothing even if they don’t have anything to donate. Clothes swapping is becoming quite trendy now with Swishing parties being very popular. The Swap Shop will feature at the launch of Granton Goes Greener which will happen between 12 noon and 3pm on Saturday 30 June. Granton Goes Greener will be officially launched on Saturday 30 June, between 12 noon and 3pm in an event to be held at Granton Parish Church, 55 Boswall Parkway. You will be able to access our extended clothing swap shop, bring your bike along for a maintenance session from Grease Monkeys (to be confirmed). We hope to be able to offer a guided walk and cycle ride round the local area. Entertainment will be provided including poetry and short stories, children’s stories and nursery rhymes and music (to be confirmed). Refreshments will include soup and bread and locally made elderflower cordial. Social Bite is a social enterprise that runs cafes throughout Scotland to help homeless people. 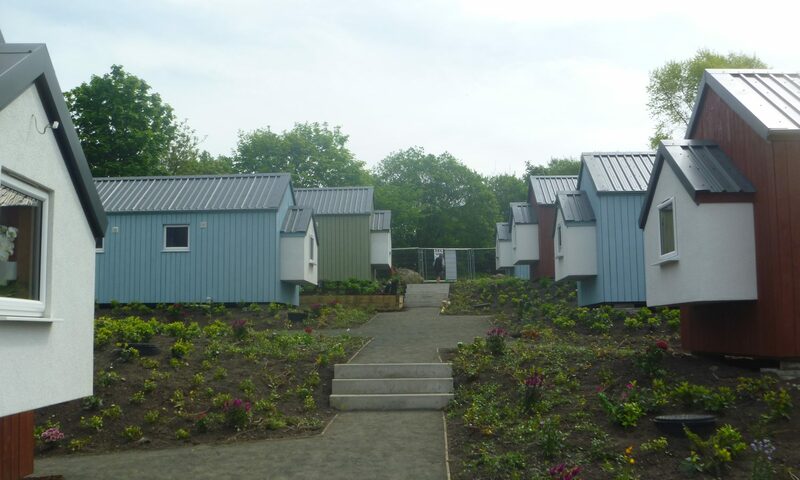 One in four of their staff have experienced homelessness, homeless people can access free food from their branches and now, in collaboration with the Cyrenians they are just about to launch an eco-village in Granton. I was delighted to be part of a tour round the village and was very impressed by what I saw. 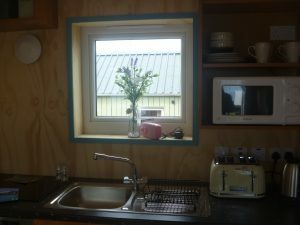 The site includes 11 tiny two bedroom houses, all made to very high energy efficiency standards and built to last 100 years. A Hub in the centre of the village offers laundry facilities and a social space for residents to gather. Workshops and classes will be held in the Hub. The area is planted up with shrubs and flowers and there are bird feeders too so the whole area feels very green. 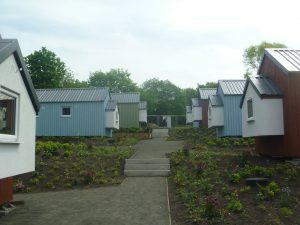 Residents will start moving into the village from next month. Every resident will be fully supported for a period of 12-18 months to help them get back on their feet, access training and education from nearby Edinburgh College and take up work placements. Meanwhile there’s still time to book a tour of the village before residents start moving in. You can find out more here, but hurry as places are booking up fast! On Wednesday I visited Granton Hub, a volunteer run community project with a real environmental ethos! 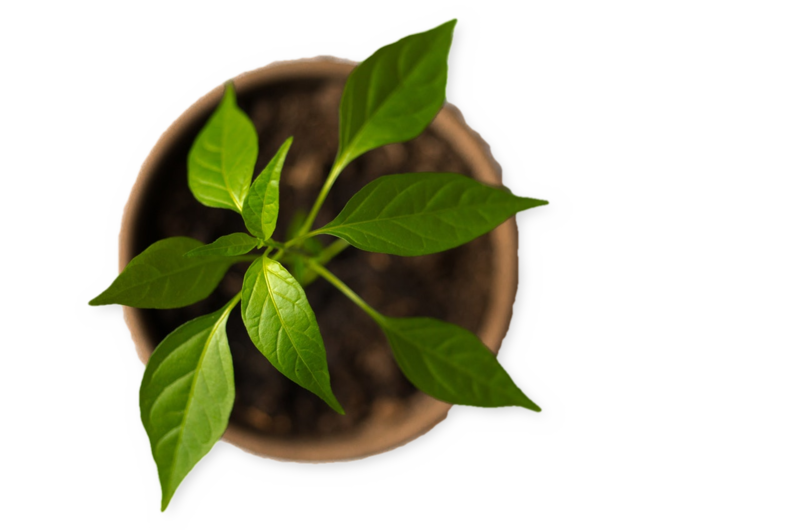 There is a wonderful community garden behind the building, with space to grow vegetables and a wildflower nursery. 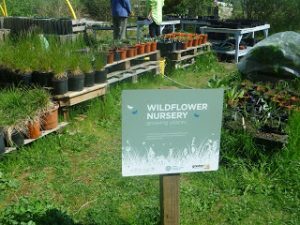 The Hub sells wildflowers and has supplied Butterfly Conservation and others with plants for their projects. 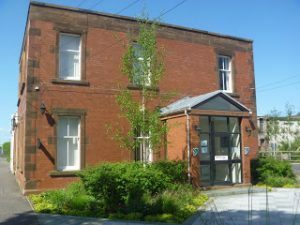 The Hub is based in the original office building of the Maldevic Motor Carriage Company which in 1899 was manufacturing electric cars! This aspect of the history of the site is reflected in the occasional events held at the hub that focus on the history of cars and alternative transport. The car factory itself is now derelict (see the building in the background of the photo below). Edinburgh Scrapstore is also based in the garden, though it was shut when I was there. This is a great place to find reusable supplies for art and craft projects. 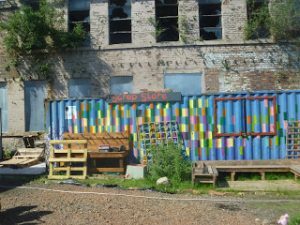 The Scrap Store promotes creativity whilst diverting waste from landfill. Granton Hub is positioned right next to the cycle-path and they intend to develop direct access between the cycle-path and the Hub garden (currently people need to cycle right round the outside of the garden to access it from the cycle-path as there isn’t a gate or pathway to join the two). 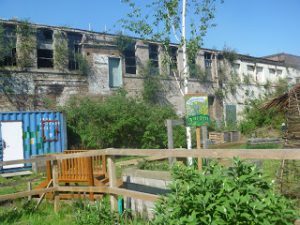 We hope that when we start running our guided cycle rides that some of them will stop off at Granton Hub to enjoy a cup of tea, explore the garden and find out more about the fascinating history of the area. The Granton Hub Garden is one of three Granton community gardening projects that are involved in the Power of Food Festival, which is happening across Edinburgh on 16 and 17 June. The other local gardens taking part are Granton Community Gardeners (who make and serve vegetarian meals in Granton Parish Church on Tuesday evenings) and Granton Castle Garden. Clothing Swap Shop to Expand! The Granton Goes Greener Clothing Swap Shop here at Granton Parish Church is set to expand! We hope soon to have three rails – one each for women’s, men’s and children’s clothing with baby clothes on a table. The rails will be found at the back of the hall making it easy for people attending events in the hall to access the swap shop. We’re looking for donations of good quality used clothes that perhaps you’ve got bored of or no longer fit. Swapping clothes in this way can reduce the amount of clothing sent to landfill and can help people save money on clothing. However, please don’t get rid of clothes just as an excuse to buy more! As the swap shop is going to expand we are looking for volunteers to help us run it! You can find out more about volunteering with us on the Volunteering page of this website. We were delighted to have a stall alongside Granton Parish Church at the Granton Community Day at Edinburgh College. 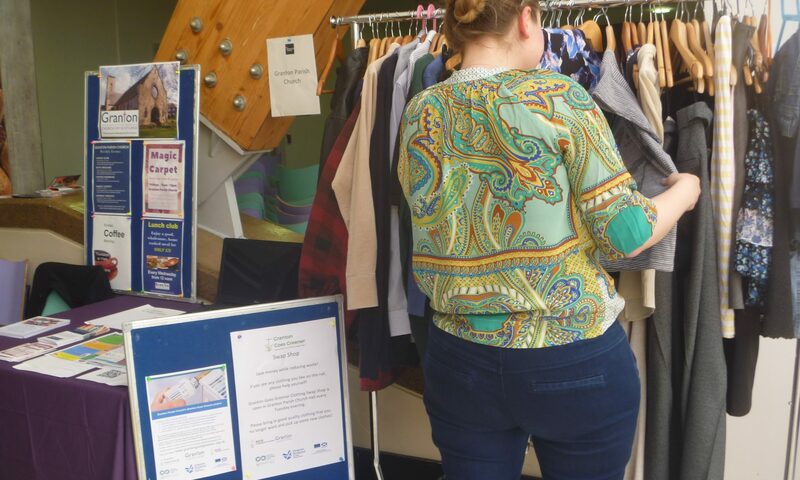 We had taken our clothing swap rail along to attract interest and help start conversations around clothing waste. It was an excellent networking event and offered me in my second week in the job a good way to make contact with other organisations working in the area. There was live music and a chance to sample and buy a range of products produced by students from the college. 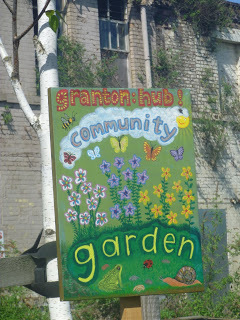 This is the blog of the Granton Goes Greener Project! We’ll update regularly on our work in Granton, other green things happening in the area and will share some tips on how you can go greener!